Questions or comments? I can be directly emailed at al@albopepper.com. Or fill out the contact form below. If you would like to send a large batch of photos or even video, please use a cloud service like Dropbox, Google Drive, Microsoft OneDrive or Apple iCloud so that my inbox doesn't explode. I try to respond in a timely matter but sometimes it might take days or even a week or two. (I still grind away 40 hrs a week at a regular job). So please be patient. 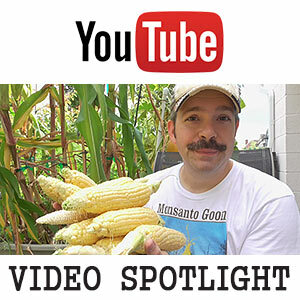 In the meantime, be sure to use all of the resources available on both my site AND YouTube Channel. Most questions are about SIP planters. 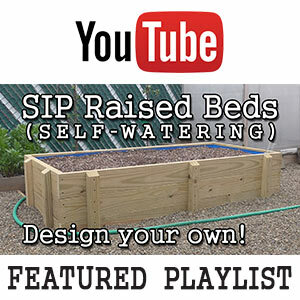 Please be sure to watch my playlist of follow up videos about SIP raised beds. VENDORS AND PARTNERS: I do occasionally team up with vendors, retailers and content creators. Feel free to contact me if you have an opportunity that you would like to extend to me. However, until I'm able to eliminate the dependency on a full-time job, I am forced to selectively allocate my time. 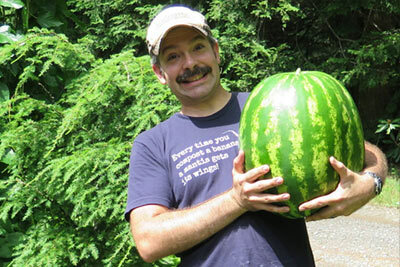 My priority will always be to help fellow gardeners, not to push junk products or sell snake oil. I routinely ignore overseas vendors who try to tempt me with junkie LED lights in the hopes that I'll promote their products. I'm interested in quality products. 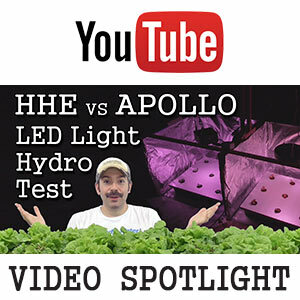 If you are peddling some cheap, low-watt junk, don't waste your time here. You have 1000 characters to go.